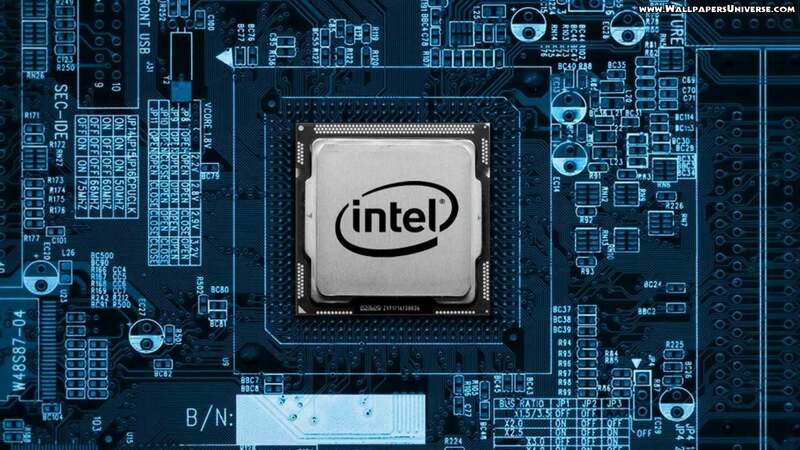 Every CPU whether it is of a mobile device or a personal computer is comprised up of billions of tiny transistors, which is a semiconductor used to amplify or switch electronic signals and electrical power. The transistors essentially act as electrical gates which switch on and off to facilitate calculations. This obviously requires power to function. So theoretically, if a transistor is made smaller, it will use a lesser amount of power. This is because of the transistor’s ability to store electric charge decreases. 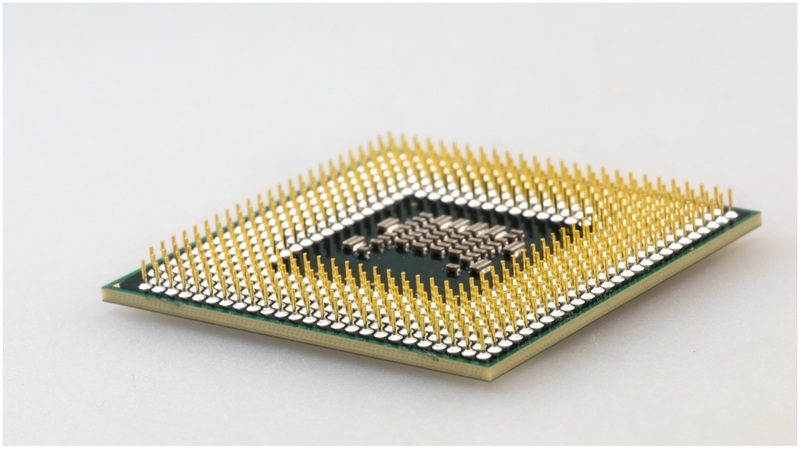 CPUs are manufactured using photolithography, which is a process where an image of the CPU and its components is etched drawn onto a piece of silicon, which is created from sand. The method of how this is achieved is referred to as the process node. 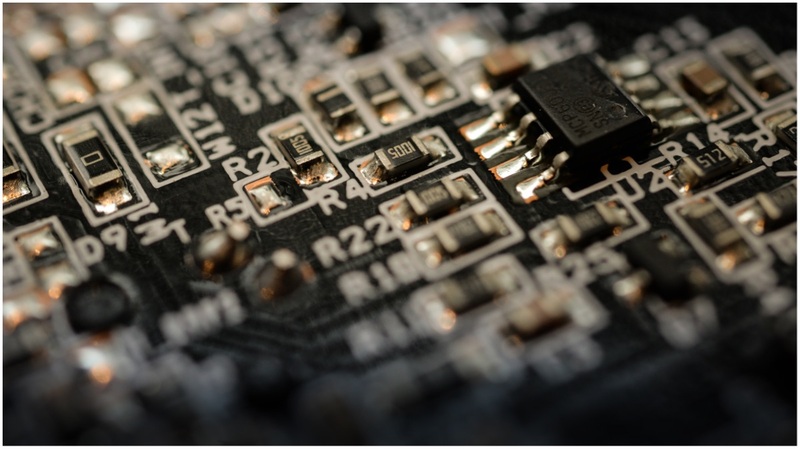 The measure of how small the transistors can be made is counted in ‘nm’ which is the short form of nanometer and is a minuscule size. Notably, the first transistor that was ever created in 1971 measured 10µm which means 10 micrometres. It is also a small size in its own merit but is nowhere near the size we have achieved using the technology available today. 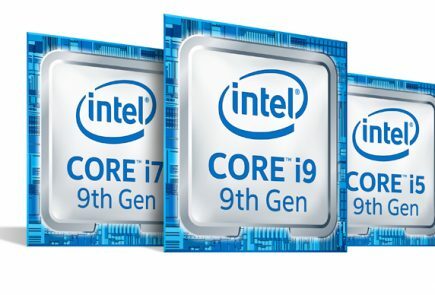 Does A Smaller Size Of CPU Matter? 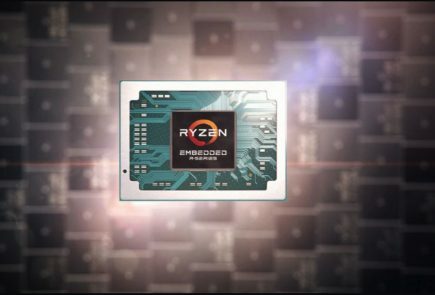 So, if a manufacturer claims that the newest CPU it has employed is smaller in size and will thus improve performance and efficiency, is it a correct thing to say? Well, technically yes as the power efficiency is improved by a smaller size of the chipset as explained above. Performance is also an aspect which is affected but not necessarily in a big way. While the faster a transistor toggles itself on and off, the better performance a device will have. But the difference can change with every manufacturer. 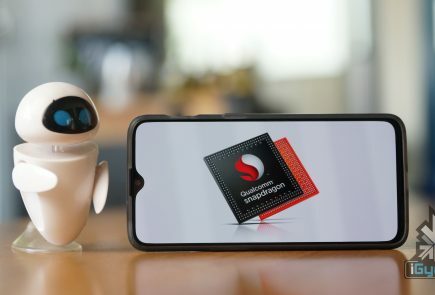 Apple, Huawei and Qualcomm all have achieved 7nm fabrication process for their processors, but the performance differs a significant margin with each device. 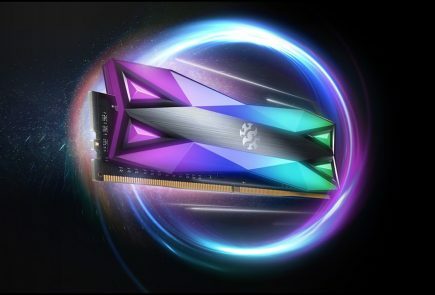 A way that manufacturers tackle performance difference is by providing better cooling technology with their CPU. 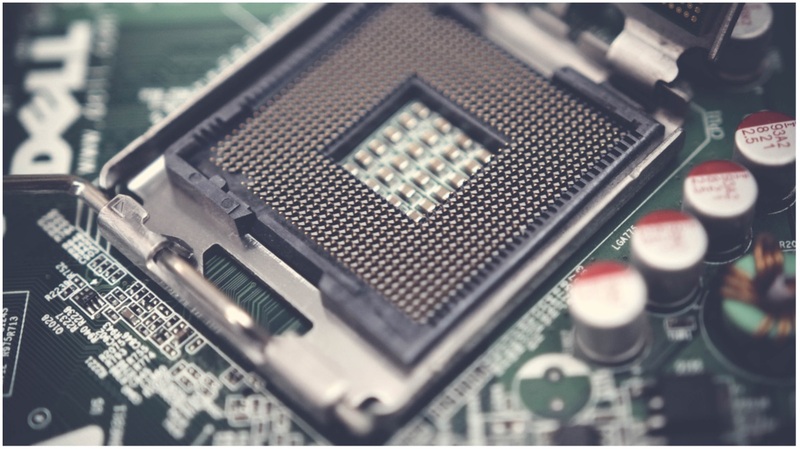 Heating in a CPU can cause its performance to throttle, which means it will adjust the clock speed of the CPU based on the amount of heat it is currently generating. So more heating would cause the clock speed to decrease, ultimately affecting the performance of the device. The biggest change with the reduction in the size of processors will be seen on mobile devices. 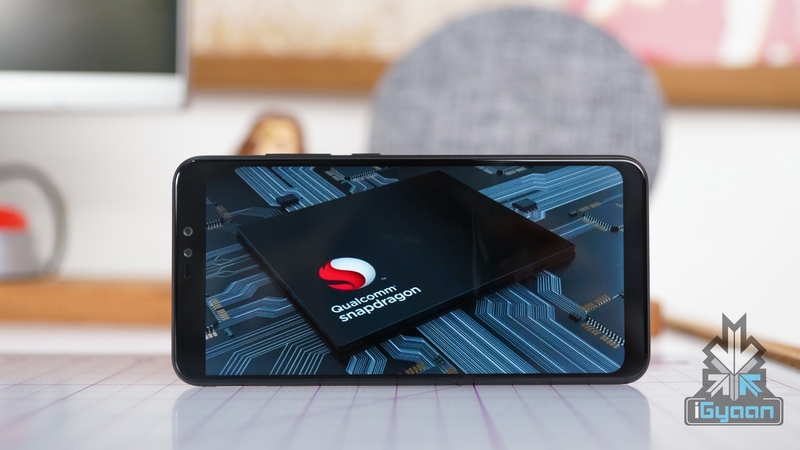 With major manufacturers already making the switch to 7nm technology for manufacturing the mobile processors, the next obvious step will be to go even further. 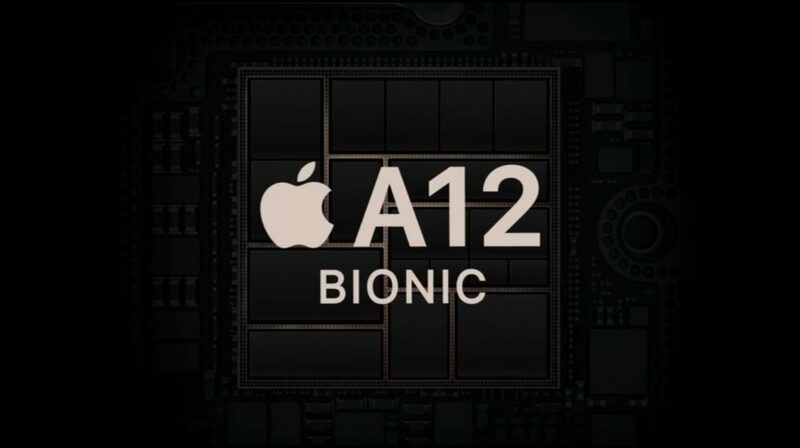 A few weeks ago, reports claimed that Apple may introduce 5nm SoCs in iPhones starting the year 2021. 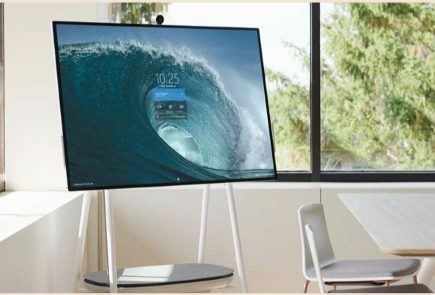 This would implicate even better battery life and a significant performance boost. 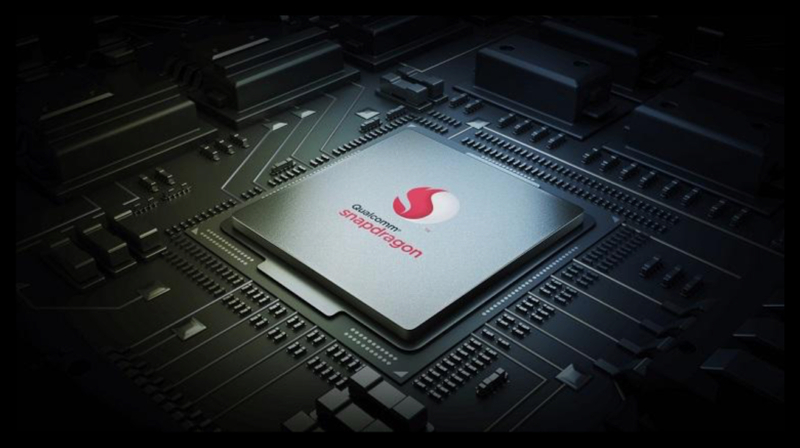 More chipset manufacturers like Qualcomm, Samsung and Huawei will also most probably make the switch by the same year. No matter how much faster or efficient a smaller transistor size makes a mobile CPU, there are downsides. The most prevalent is the manufacturing of smaller chips. 7nm is already a substantially small number and going even smaller than that is not an easy process. Another problem with smaller SoCs is called ‘leakage’. It is a measure of the electrical charge the transistor allows to pass when it is off. This would mean that the transistor that allows more current to pass when the CPU is idle would consume more power. 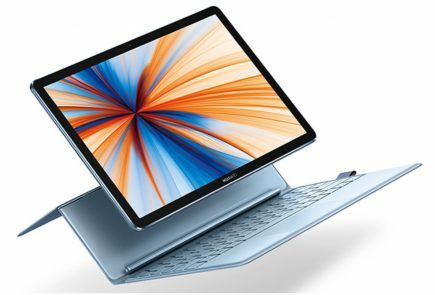 This drains battery faster and would certainly not be an ideal choice to be installed in devices. Smaller transistors are tricky to manufacture, which increases the chances of leakage if anything goes wrong in the production.